Hatcher caught one pass for eight yards in three games with the Raiders in 2018. 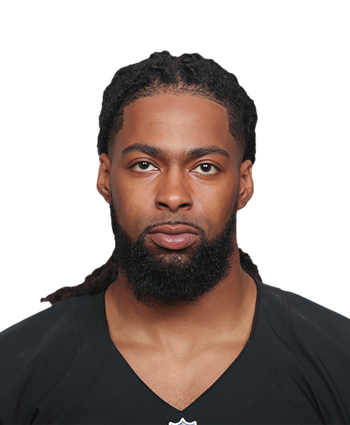 Hatcher started the season on the 53-man roster but was waived shortly thereafter, only to rejoin the Raiders in mid-November. The 24-year-old saw minimal action the two games after re-signing, and was a healthy scratch the remainder of the season. 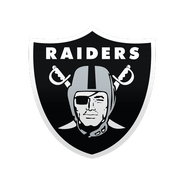 Hatcher will spend his third straight offseason in Oakland after making his NFL debut in 2018.